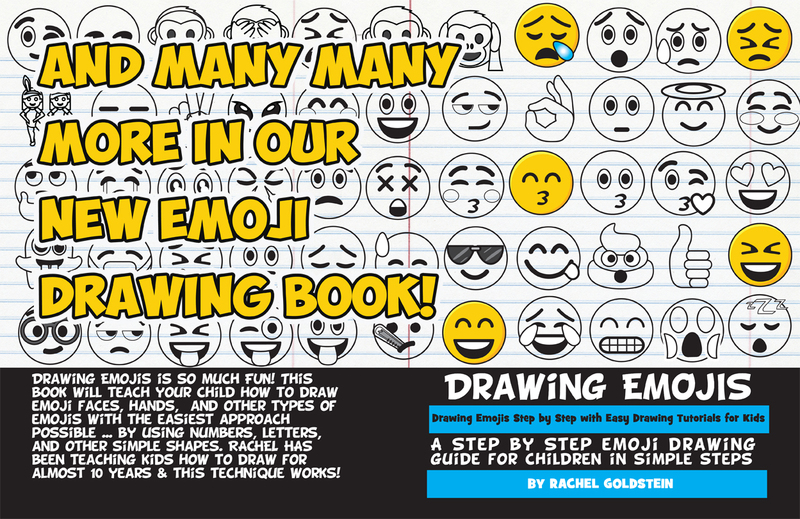 Learn how to draw the emoji that is blowing a kiss that turns into a heart. 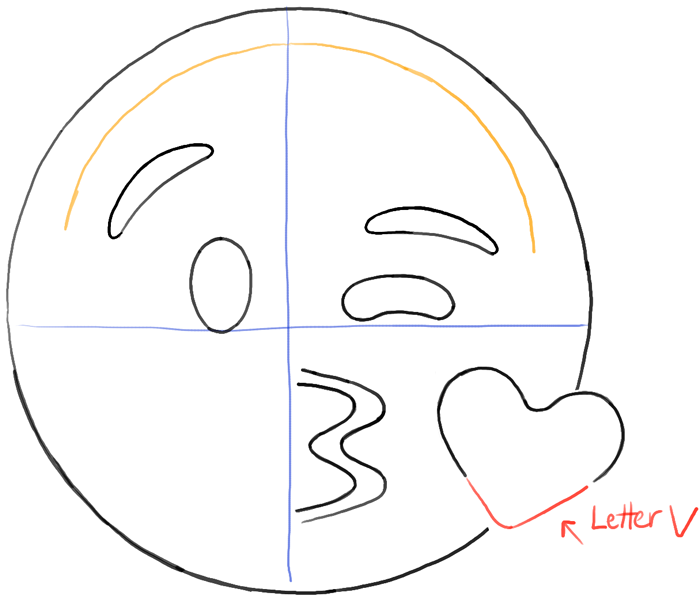 This face is pretty simple to draw and I will show you the steps to drawing him with this guided lesson. Have fun! 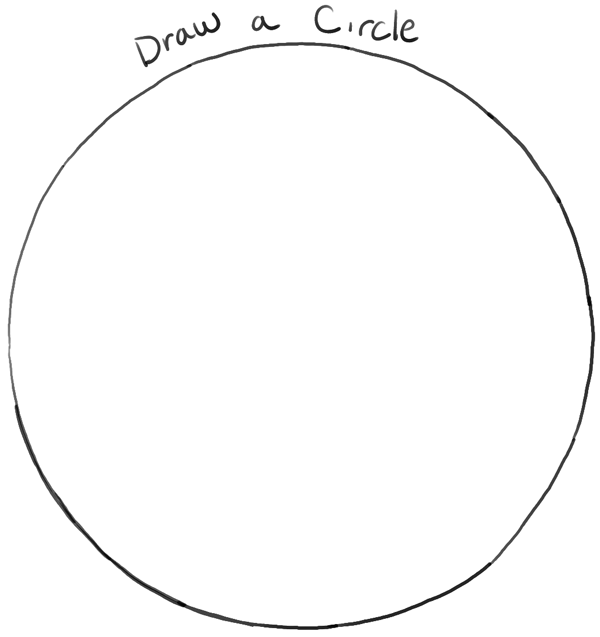 – Draw a circle. If this is difficult for you, trace a cup or bowl. 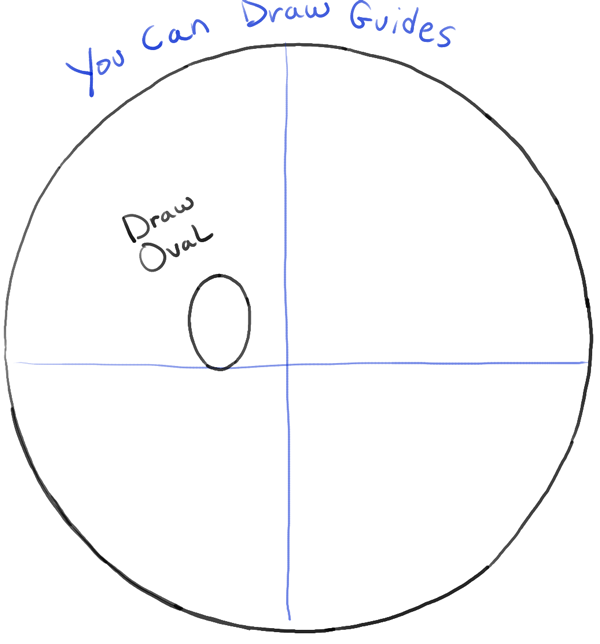 – Draw guidelines thru the center of the circle. 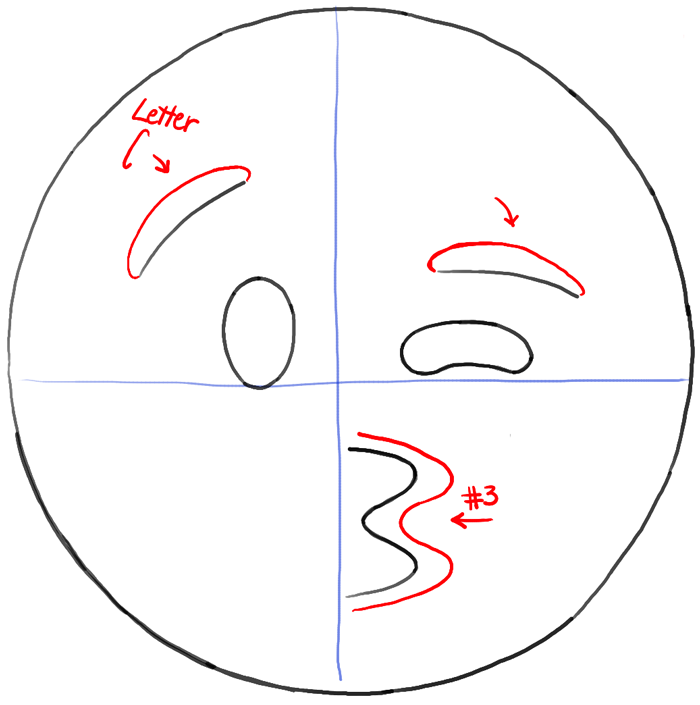 – Draw an oval for the left eye. – Draw a bean shape for the right eye. 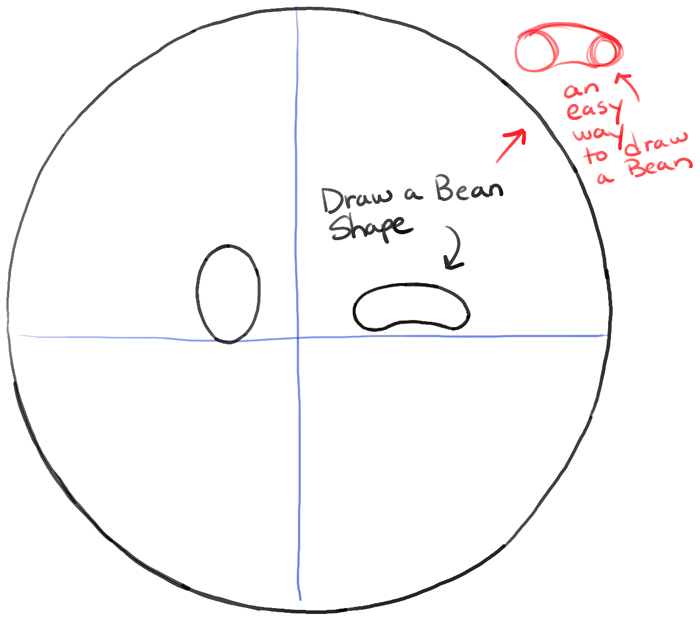 – If you don’t know how to draw a bean…lightly draw 2 circles and then trace them as I did. – Draw curved lines for eye brows. – Draw a #3 shape for the lips. – Draw a sideways letter ‘C’ shape on each eye brow. 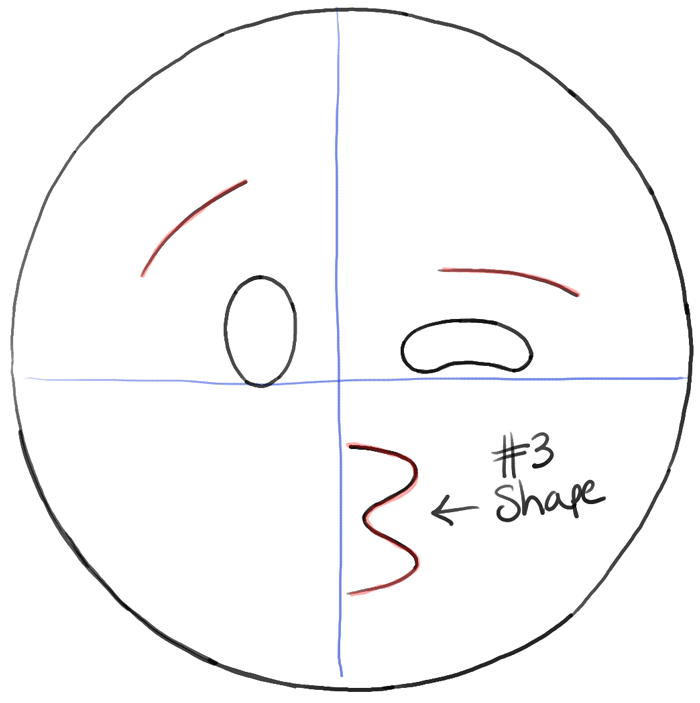 – Draw a #3-like shape to outline the lips. 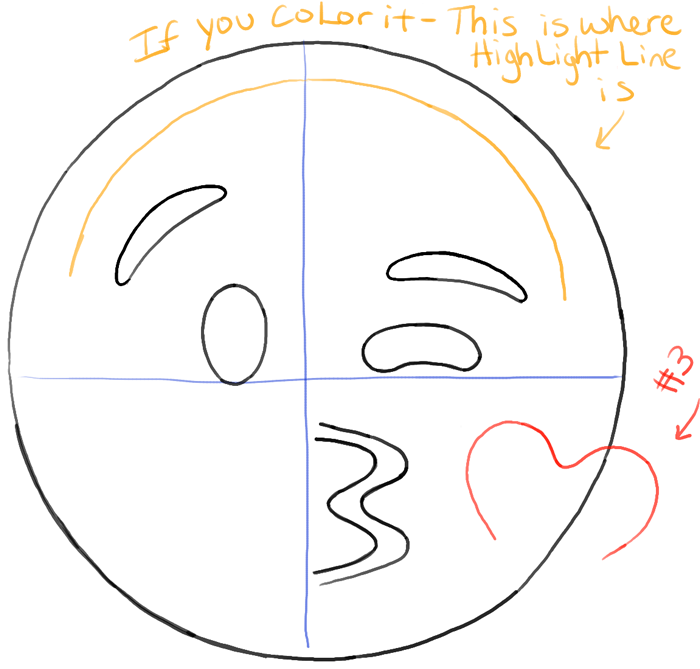 – If you are going to color in this emoji, you are going to want to draw the highlight line. Outline the innards of the circle, just at the top. – Draw a sideways #3-like shape for the heart. – Draw a letter ‘V’-like shape for the bottom of the heart. – You now have a black and white drawing of the kissing emoji. 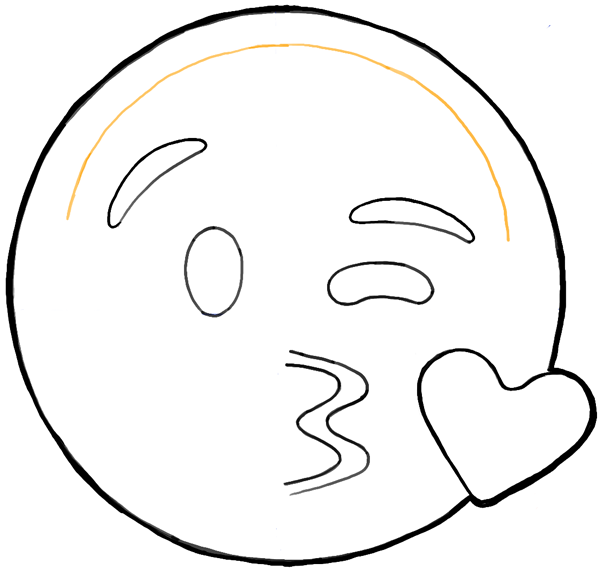 – This is what the emoji should look like colored in. It won’t look exactly like it, as this was made on a computer. But you can get pretty close. Hey h really love the emoji? Hey really love the emoji? I love this emoji but I like the new ones better???????? 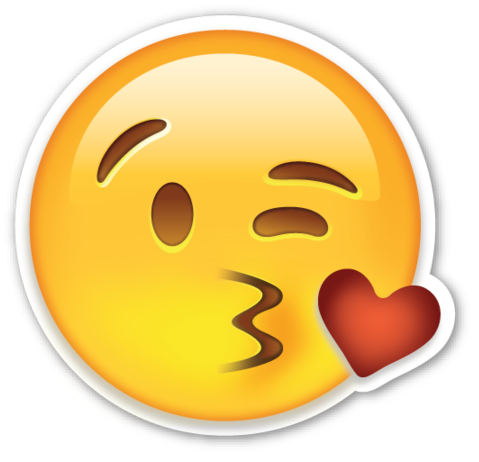 I love emojis I love it? My emoji looks just like it every body like u should be a artist. The Emoji is the best Of every body’s Emojis. 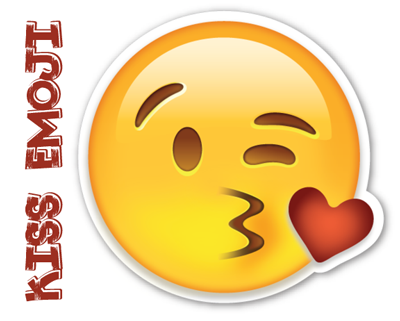 Love Emojis. This article was written on 21 May 2015, and is filled under Emojis.